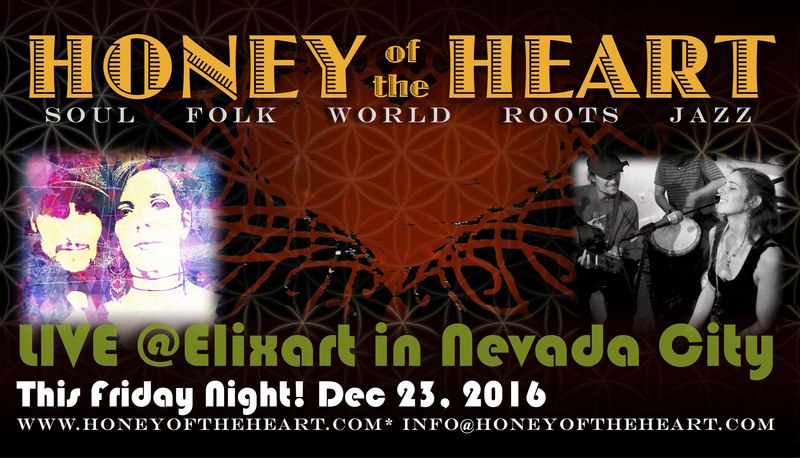 Come gather with us at the warm, Nevada City hub, Elixart for a Audio visual Feast! HOTH Merchandise for you ~ Give the gift of Music+! We will be bringing CD’s, Download Codes, Tank Tops, T Shirts and Handmade Earrings for you to purchase if you desire! 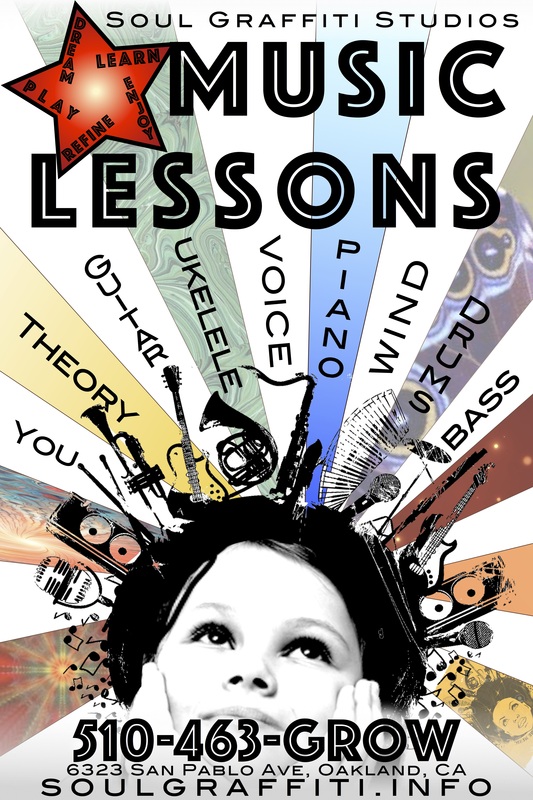 Also- our badass studio and artist for artist collective is offering package, New Years discounts for Lessons and studio time! Check them out at ww.soulgrafiti.info.